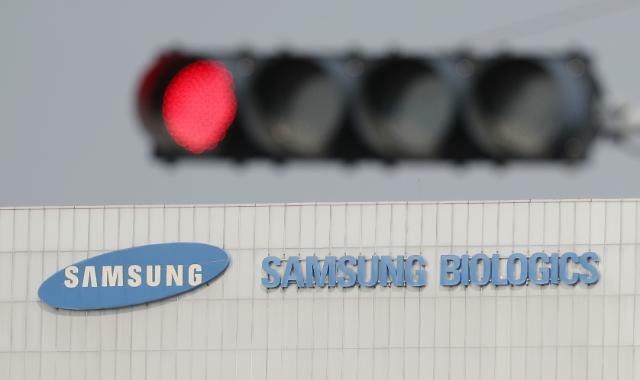 SEOUL -- An administrative court ruled in favor of Samsung BioLogics, suspending the execution of punitive action by financial regulators against the unit of South Korea's Samsung Group for alleged violation of accounting rules to inflate profits ahead of its listing. BioLogics sought administrative litigation and the suspension of execution in November last year after the Securities and Futures Commission imposed a fine of eight billion won ($7.08 million) and recommended the sacking of its chief executive. The commission asked prosecutors to open a criminal investigation. In a decision on Tuesday, the administrative court in Seoul ordered the commission to suspend the execution of its decision until BioLogics completes a legal battle, citing concerns about irrecoverable damage and a serious vacuum in management. 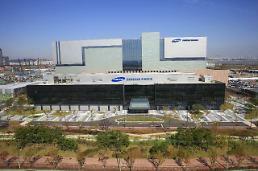 "We acknowledge that the commission's action may result in irrecoverable damage to Samsung BioLogics, and urgent necessity to prevent it is also recognized," the court said in its ruling, adding the company could be exposed to an enormous financial loss due to lawsuits by shareholders, clients and creditors. 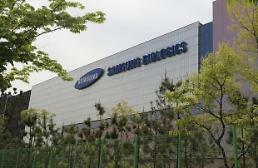 Samsung BioLogics launched a legal battle against a decision by financial regulators that the company violated accounting rules in 2015 to inflate profits ahead of its listing. BioLogics has denied any accounting fraud, insisting it adopted international standards through consultations with outside experts when it was listed on the local bourse in 2016. At that time, the company reported a net profit of 1.9 trillion won after staying in the red for four years. The dispute began last year when financial regulators disclosed information on their provisional decision that BioLogics breached accounting rules, leading to a fall in the share prices of BioLogics. Bioepsis had been valued at market prices instead of its book value. By applying different accounting rules, its value surged from 290 billion won to 4.8 trillion won. BioLogics said a different accounting system was applied because the possibility of Biogen exercising its call option increased. The Financial Services Commission, a powerful financial watchdog, has ruled that BioLogics left out important information intentionally about a call option deal with Biogen.